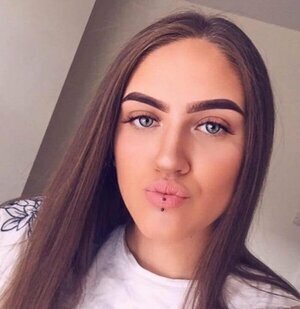 Anastasia Iancova, 17, was last seen when she left her home in Balgriffin, Dublin 13 on Thursday evening at 5pm. She is described as being approximately 5′ 7″, of slim build, with long brown hair, brown eyes and a piercing in her lower lip. 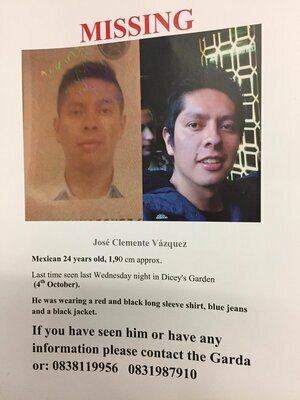 Anyone with information is asked to contact Coolock garda station on 01-6664-200, the Garda Confidential Line at 1800-666-111 or any garda station. Posted in Misc and tagged Anastasia Iancova, Dublin, missing at 1:23 pm on July 23, 2018 by Bodger.